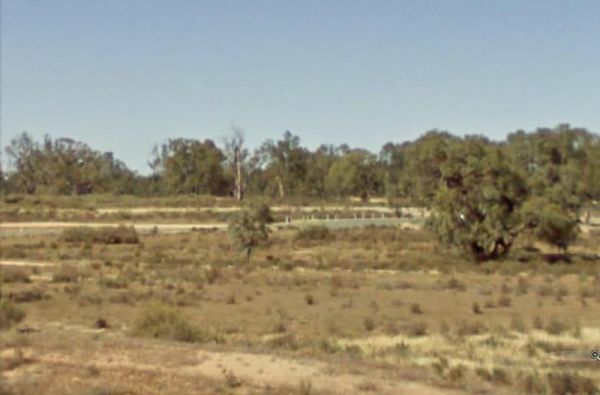 The Yanga Creek Rest Area is set back a fair way from the Sturt Highway with very little shade. There is also nothing between you and the main road so you will hear the traffic as it passes by. You might spend some of your time here alowing your dog to have a run, and you might catch a fish for dinner in the Yanga River nearby.